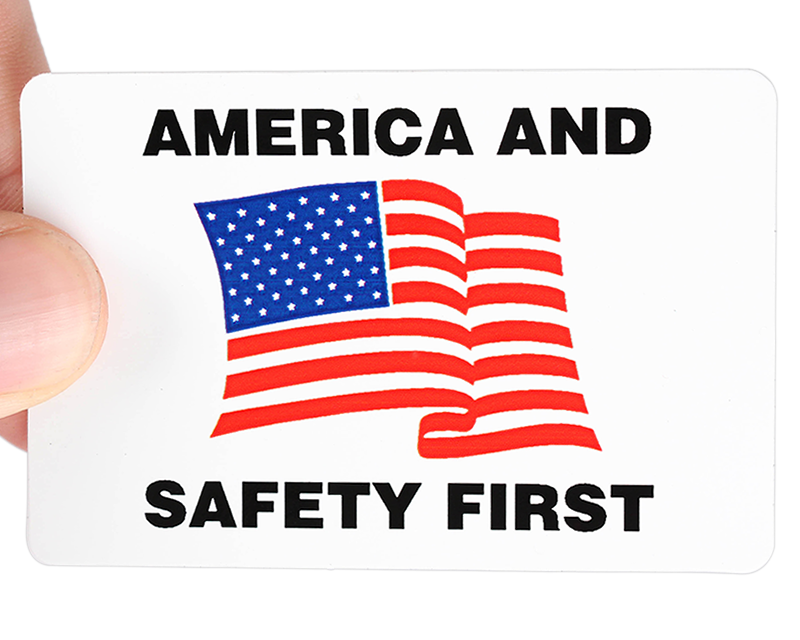 View our top-selling in-stock designs of durable hard hat decals. 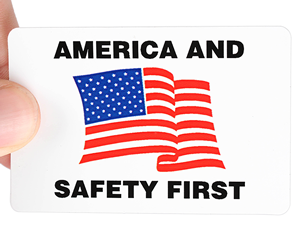 Our gallery has hundreds of ready-to-ship decals that cover main construction trades and warehouse roles. 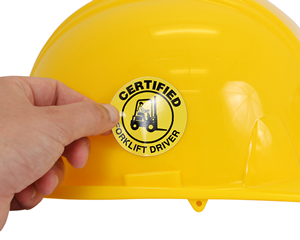 Reward your employees for their accident-free years or certify personnel who have completed their CPR or forklift training successfully with our boasting hard hat decals. 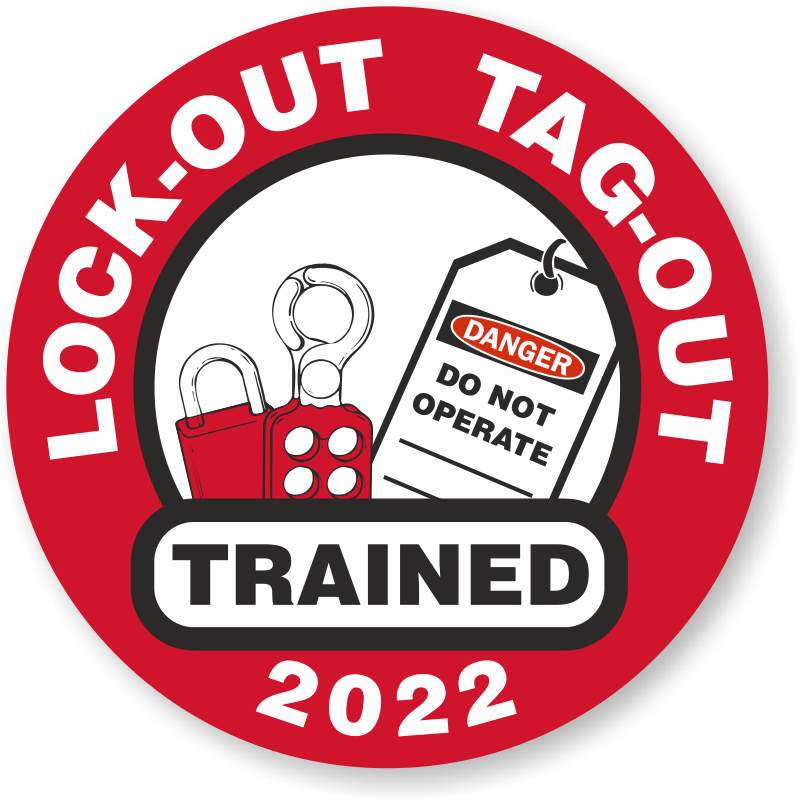 Quickly identify authorized workers (versus unwanted visitors). • Most labels are made of our HatHugger® vinyl and resist wrinkling while application. 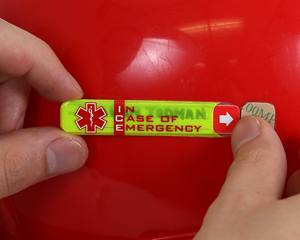 Dirt, grease and water can be wiped off the smooth surface of decals. • With hundreds of designs available, you may want to use our search to narrow the choices. 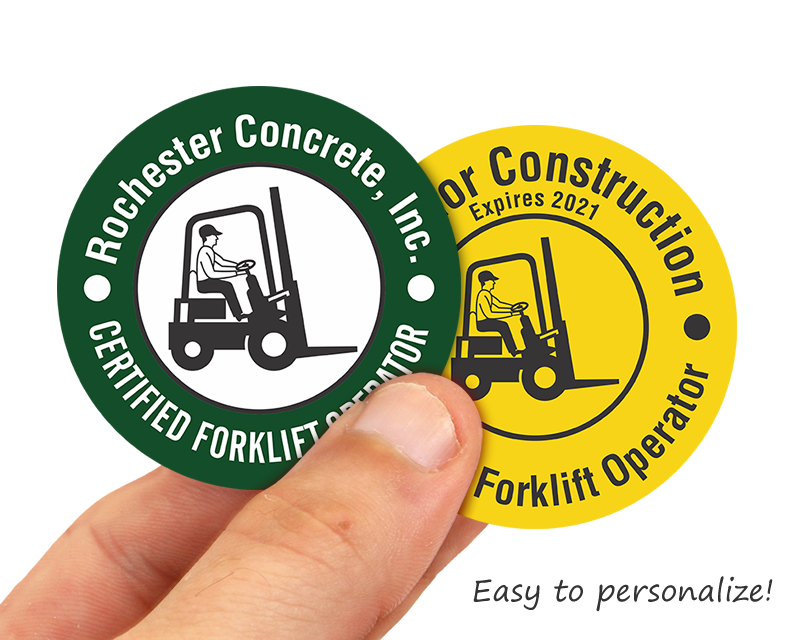 • In a pinch, you can easily customize a label, too. Fast shipment and good quality labels. We will order again. Our Safety Committee loved them! Good quality and sharp graphics!